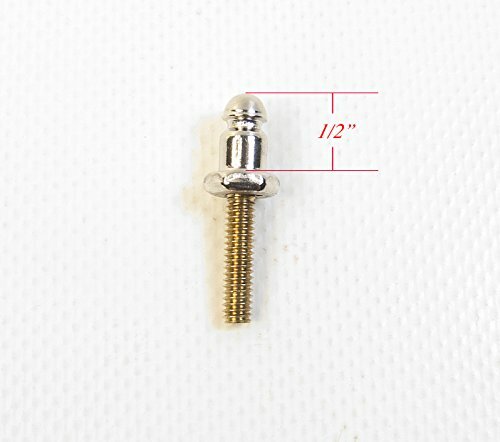 10 Piece Nickel / Brass & Stainless Steel Lift The Dot Screw Stud Stud is Nickel finish on Brass with a 1/2 inch long #8-18 Stainless Self-Tapping Screw The self-tapping screws form threads as they are installed. New Extended Length Lift-The-Dot Fasteners! 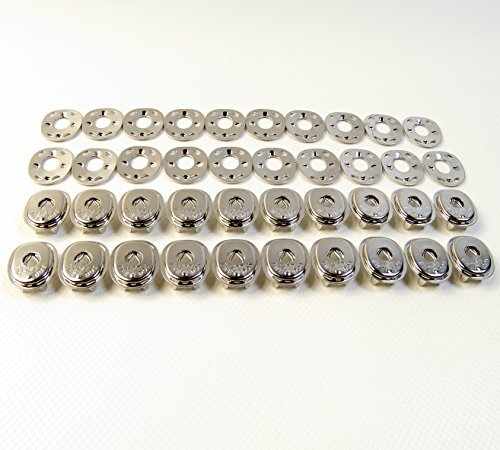 Included in the sale are: 20 of the Top Plate Socket Assembly & 20 of the Backing Plates. Lift The Dot Studs also available in other listings. Don't hesitate to contact us with questions. 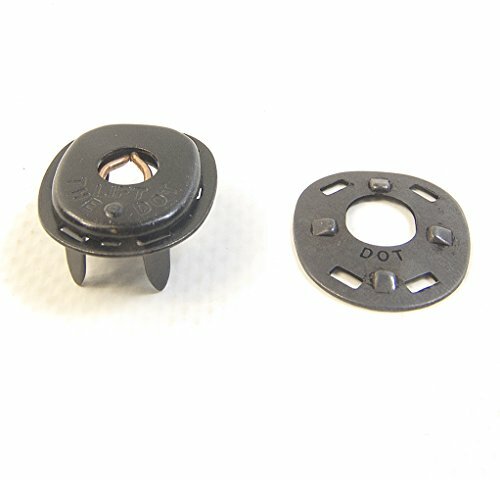 New Nickle / Brass Lift-The-Dot Fasteners! 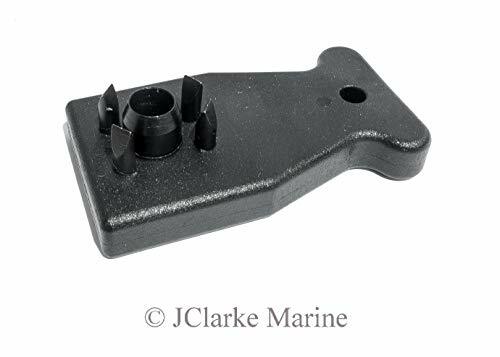 Included in the sale are: 10 of the Top Plate Socket Assembly & 10 of the Backing Plates. Lift The Dot Studs also available in other listings. Don't hesitate to contact us with questions. 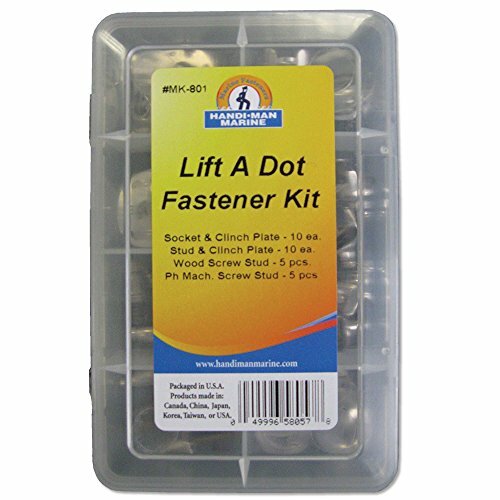 Lift The Dot Stud & Socket w/ Backing Plate, Black Oxide, Extended Length Prongs 10 Pc. 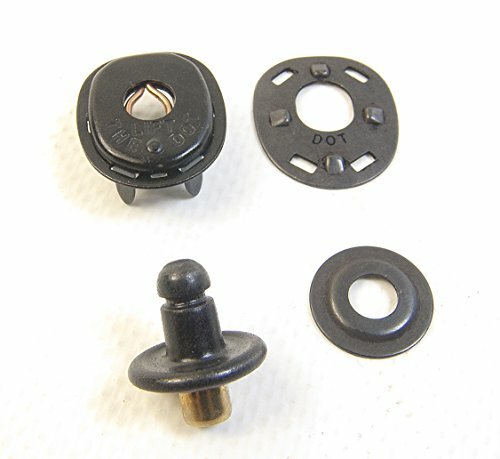 Brand New 10 Piece Lift-The-Dot Fastener's Socket and Stud with Black Oxide Finish. 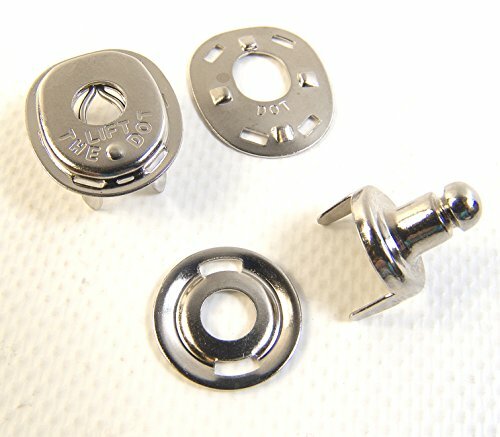 Lift-The-Dot Stud Used for Canvas to Canvas Installations. 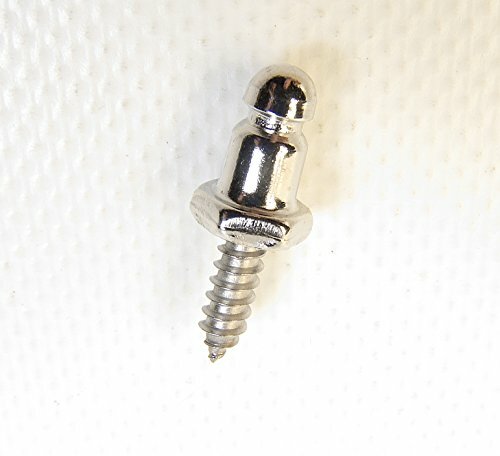 Holds better than 2 prong stud. 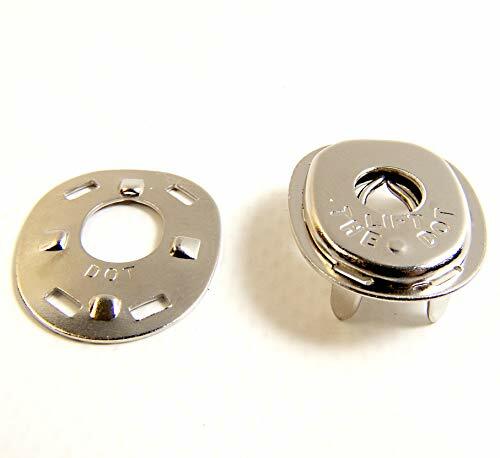 Top Quality Dot Brand Fastener's Socket & Backing Plate and the Stud & Backing Plate. 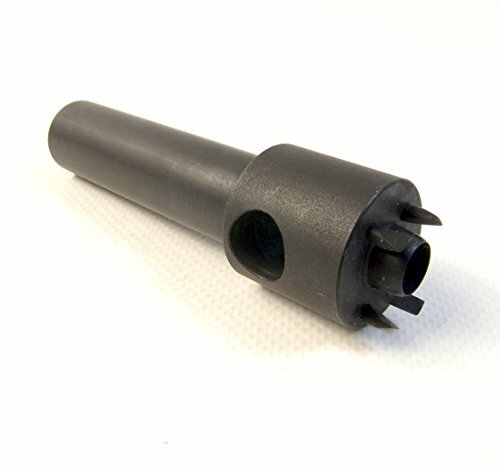 Studs can be installed using Press-n-Snap tool with the Lift-The-Dot PNS-8 and Lift-The-Dot PNS-58 Dies. Or... Stud backing portion can easily be installed using using a #2 Phillips screwdriver and then flatten with a pair of pliers. Lift-the-Dot fastener installed on the cheap!